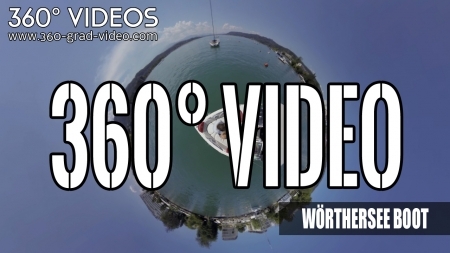 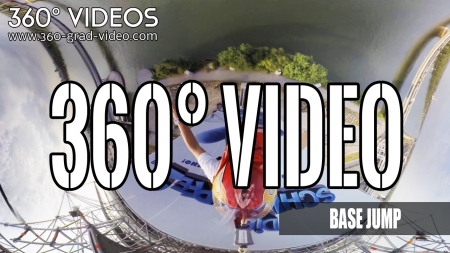 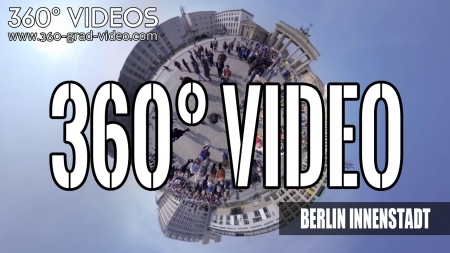 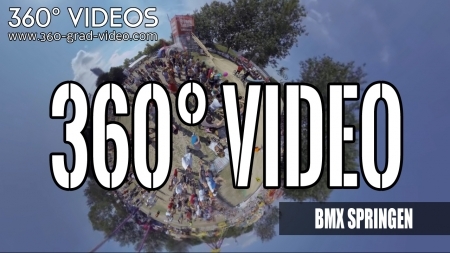 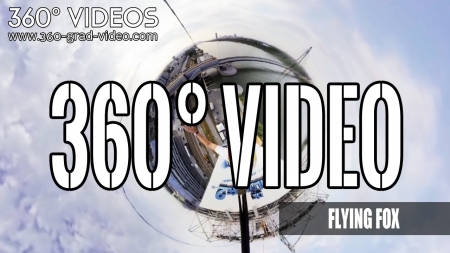 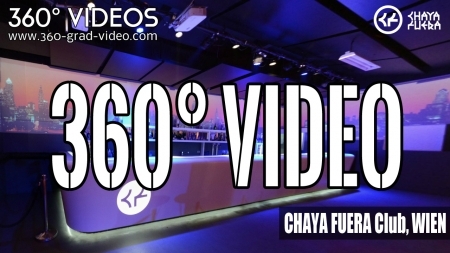 Watch here an 360 degree video tutorial. 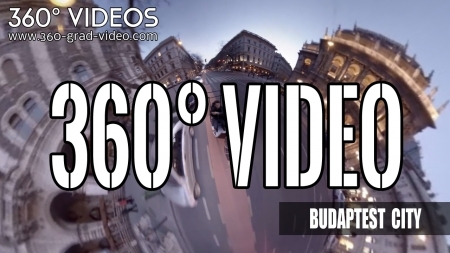 Immersive, spherical and interactive 360 degree video. 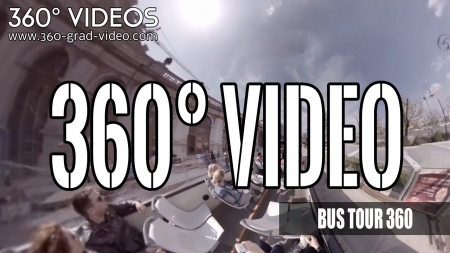 Showreal, 360 video - move in the video like you want. 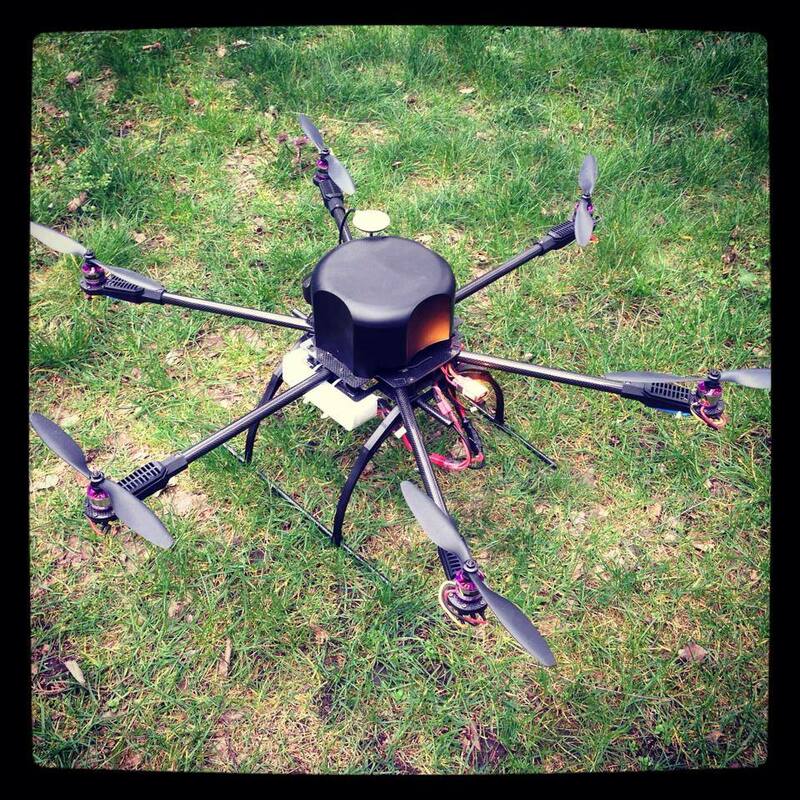 Controllable with mouse and arrow keys.